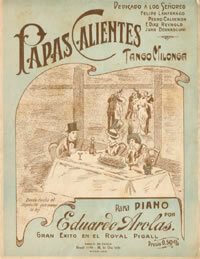 “Papas Caliente” by Donato seemed the perfect milonga to dance last week in Buenos Aires since there seemed to be no milongas available with titles like….’Cool breezes’ or ‘Milonga de Patagonia’…. as it happened to be the warmest day ever on record for September. Still winter but at 29 degrees Celsius who would believe that? The weather, mood, provided a lovely chance to dance simply, elegantly and within the embrace of a beautiful dancer…Claudio Strang. 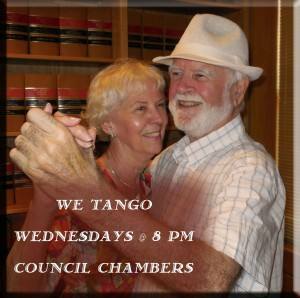 This entry was posted in claudio strang, Isabella Szymonowicz, tango argentino, tango milonguero, Toronto Tango. A beautiful opportunity to be part of Tango & Politica..a television show filmed in Buenos Aires for cable TV.